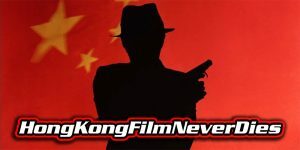 ‘Kungfu Stuntmen: Never Say No!’ is an upcoming documentary directed by Wei Junzi, who aims to pay tribute to Hong Kong action cinema. Isaac sets out to prove that Hong Kong cinema is alive and well, and there are many highlights still to come from the fragrant harbour. 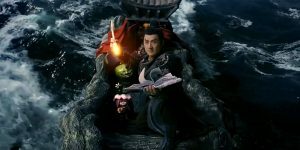 The ‘Monster Hunt’ series returns for a third outing; Jackie Chan re-teams with Stanley Tong for a new thriller; and Chow Yun-Fat is back at the casino for ‘Glorious Years’. ‘The Knight of Shadows: Between Yin and Yang’ (神探蒲松龄) is an upcoming Chinese fantasy martial arts comedy directed by Vash (aka Jia Lu). Eureka Entertainment are bringing the Hong Kong action comedy ‘Wheels On Meals’ (快餐車) to UK Blu-ray on March 18, 2019. 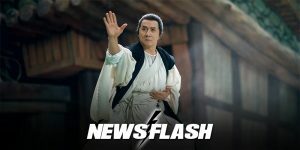 Jackie Chan stars in a new fantasy martial arts comedy; Felix Chong is back with another Hong Kong crime thriller; and Wong Jing is up to his old tricks with ‘Chasing the Dragon II’. Eureka Entertainment are bringing the Hong Kong martial arts action comedies, ‘Project A’ (A計劃) and ‘Project A Part II’ (A計劃續集) to UK Blu-ray on October 22, 2018. 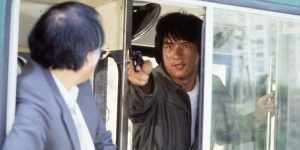 Eureka Entertainment are bringing Wong Jing’s Hong Kong action comedy ‘City Hunter’ (城市獵人) to UK Blu-ray on September 17, 2018. 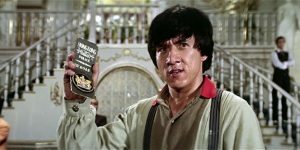 Eureka Entertainment will release a box set containing Jackie Chan’s ‘Police Story’ and ‘Police Story 2’ for the first time on Blu-ray in the UK on August 20, 2018. 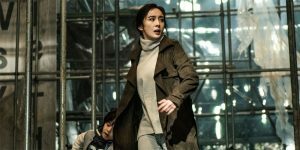 The action-packed Chinese/South Korean sci-fi thriller ‘Reset’ arrives on Digital and Blu-ray on February 6 from Well Go USA Entertainment. 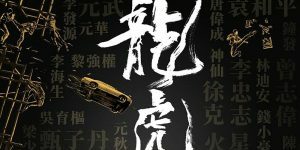 ‘Namiya’ (解忧杂货店) is an upcoming Chinese fantasy directed by Han Jie.